Japanese-Online.com | Parks in Japan are Clean ... Why? Parks in Japan are Clean ... Why? 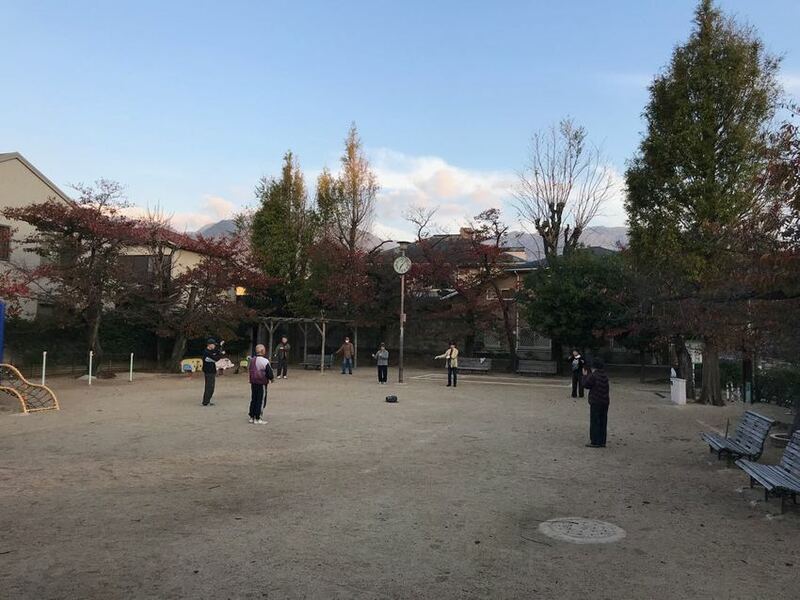 People gather in the morning to exercise. Parks in Japan are clean because people who use parks clean after them. If you go to parks in the morning, you often find people sweeping and picking up leaves. They are maintained by the people who use them. I wish it were so in try US.